Mahindra and Mahindra is playing safe for the time being and is all geared up to make their customers happy. Two more days and we will witness the invitation for the Mahindra XUV 500 from Jan 25th to Jan 3rd.Mahindra has made it clear that the booking won’t be open for the Mahindra XUV 500 W8 AWD model. The company plans to wrap this up either if they receive 7200 bookings or with the deadline of 3rd Jan. Mahindra XUV 500 price, starts from Rs 11.11 Lakh and it is more reasonable which is going to be liked by the customers of its own segment. M&M has also introduced lucky draw to attract more and more customers with the bookings. The draw works through a computer program which selects a random prospect buyer, free from all human biases. M&M knows best how to lure customers. 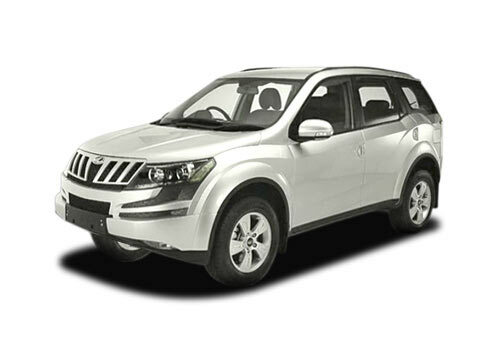 Its evident from the fact that Mahindra XUV is available in 4x2 variant and the W8 in both 4 and 2 wheel drive choices. The Mahindra XUV 500 4x2 is a perfect choice if what you need is a day to day use but the 4 wheel drive is the best option if you plan to traverse through rough terrain like the mountains or the desert. This specialty of these cars to serve these rough terrains, due to the less span of areas like these, has reduced the demand for the 2 wheeled models. This results in limited bookings for just the Mahindra XUV 500 W8 and W6 4x2 variant. M&M plans to expand the sales to other major cities at a total of 19 throughout India.Mahindra XUV 500 pictures shows that because of the low price and the features in the car and the dashing interiors and exteriors of this car and mileage, it will boost the sales and the liking will be that much in the car market.